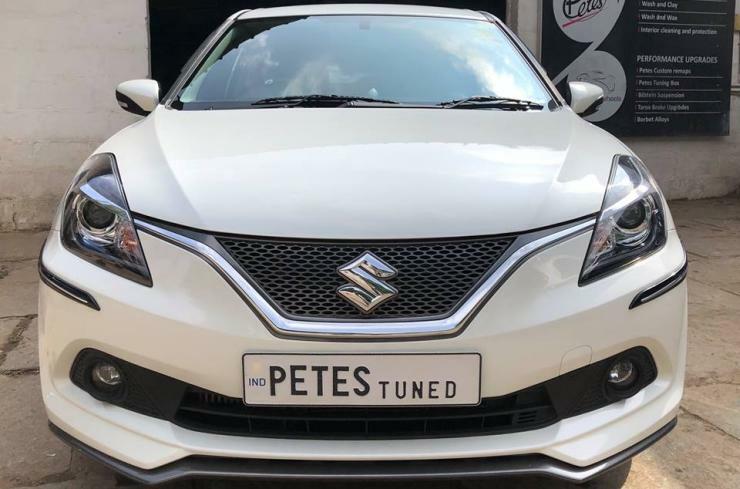 Pete’s Performance, a well-known car modifier based out of Kochi, Kerala, has tuned the Maruti Baleno RS. The car gets a remap, and now produces 125 Bhp-200 Nm, making it the most powerful Baleno RS in India. The stock Maruti Baleno produces 101 Bhp of peak power and 150 Nm of peak torque from its 1 liter-3 cylinder BoosterJet turbo petrol engine. The tuned version has nearly 25 % more power and a full 33 % more torque. The Baleno RS weighs just 950 kilograms. The remap, with its boosted power and torque figures, takes the power-to-weight and torque-to-weight ratios of the car to very impressive levels. 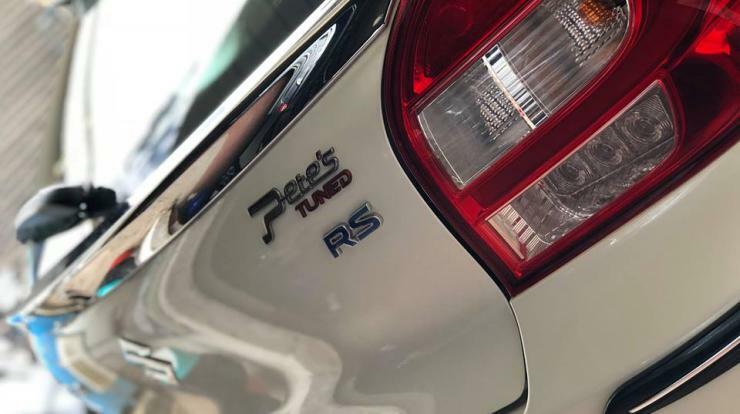 The tuned Baleno RS is expected to accelerate much faster than the stock version due to the bump up in power and torque. Also, the car is expected to be much more fun to drive across the rpm range. The stock Baleno RS is priced at Rs. 8.38 lakhs, making it one of the most affordable hot hatchbacks sold in the country. The remap costs less than Rs. 30,000. So, for less than Rs. 10 lakhs, an enthusiast can have a car with fantastic performance. Twin airbags and ABS are standard on this car. Maruti has also given the Baleno RS better specs than the regular version. The tyres are fatter, 195 section items while the suspension has also been stiffer to keep up with the additional performance. Turbo petrol engines lend themselves to remaps very well. Due to the turbocharger involved, a tuner can play with boost pressures and make the engine much more powerful and torquey. This is not possible in a naturally aspirated (non-turbo) petrol engine, which is why remaps are usually not very impressive on such cars. So, if you want to boost your car’s power and torque through a remap, buy a turbo petrol, and find a good tuner. « Bajaj working on new 400cc DOHC engine; For Pulsar 400 RS?